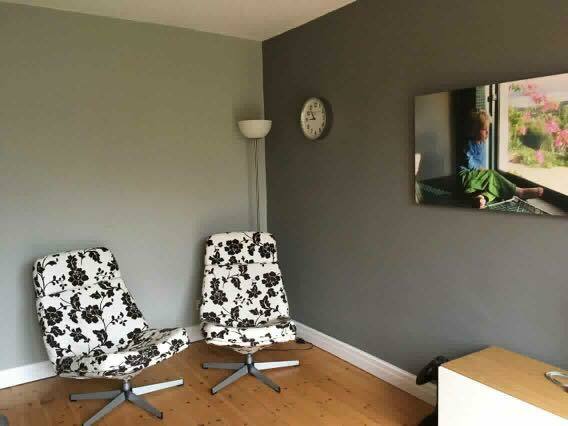 Brushstrokes offer a range of painting and decorating services. Both internal and external. Our list of services is extensive and no job is too large or too small. Hi there, my name is Andrew, I have been renovating and maintaining houses now for the past 15 years, covering a wide variety of small and medium sized jobs. 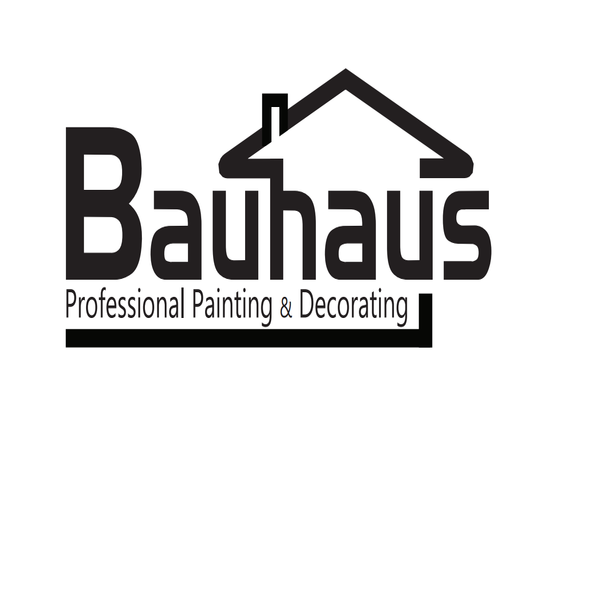 Bauhaus Painting and Decorating is based in Bramhall and covers Cheshire and surrounding areas. Our reputation has been built on providing high quality work by reliable and professional tradesmen. Listening to our customer needs and ideas - making your visions become reality. 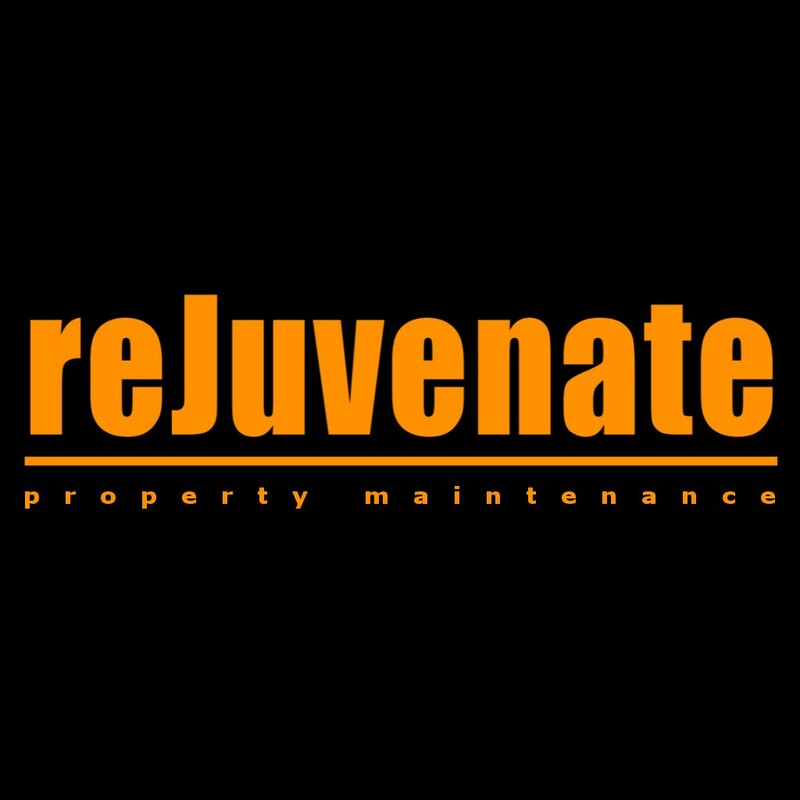 We offer a free, friendly quotation service so call us today to arrange an appointment. 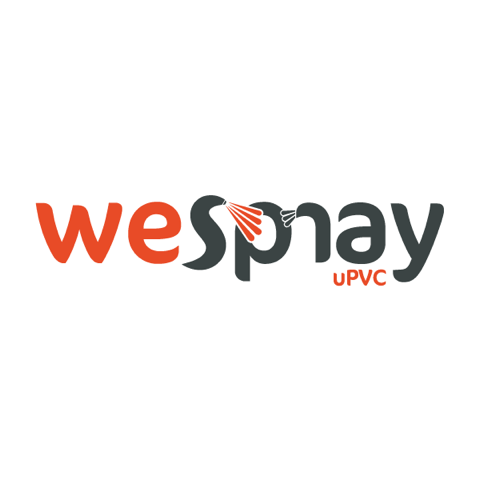 Wespray are a reputable, family run spray coatings business. We specialise in coating uPVC, GRP, Kitchens and Furniture. We use the market leading paint that is guaranteed for 10 years coupled with the best tools on the market. We can spray on site at customers houses and we also have a fully equipped spray booth situated in Hazel Grove. Spraying is a delicate job, it requires immaculate masking and a great eye for detail. We hire the best spray technicians to ensure we maintain our great reputation. Take a look at our facebook and Instagram page for our amazing transformations from kitchens to garage doors, shop fronts to fitted wardobes. Please get in contact to book a no obligation consultation or send us some pictures via facebook.